Whatever that goal is, just know one thing, it is okay to fail. What matters is that we keep going, keep trying new ideas, new concepts. Also it helps to be honest with yourself about what hasn’t worked. For example: I have pretty much come to the conclusion that I am NOT a 365 photographer. I’ve always admired photographers who have that dedication in them to shoot a photo each day, and I’ve wanted that type of dedication in my own photography. I’ve tried on three separate occasions to do the photo a day exercise, and I just don’t have it in me, I get bored and quit. 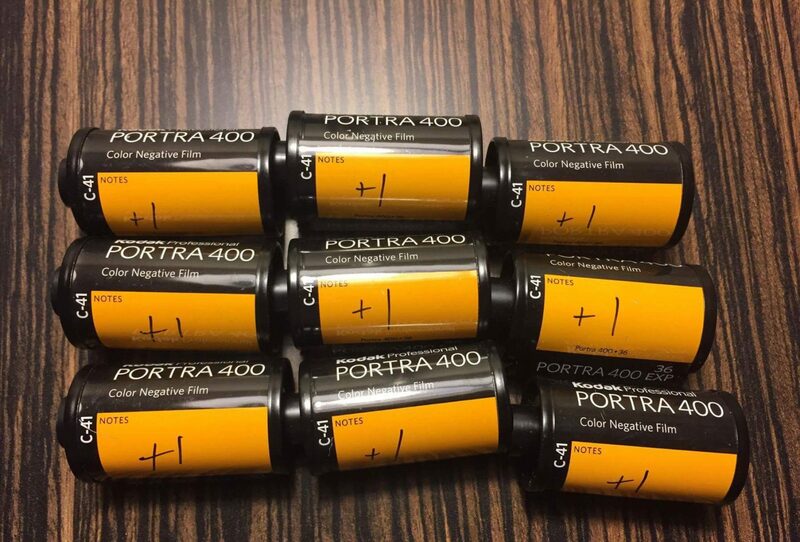 Hell, I’ve even tried a 52 rolls project, where you shoot at least one roll per week. I honestly thought that I could make it at least a year, I mean it’s not that difficult to shoot a roll of film a week right?? I made it to week 24 before I quit. Quitting has also made me abandoned what I thought were going to be long term projects. There was a time a few years ago when I thought that I was going to make a statement about the country in the vein of The Americans using a Holga. I put in roughly two and a half years of work, and even took this series to a portfolio review before I decided to hang it up. 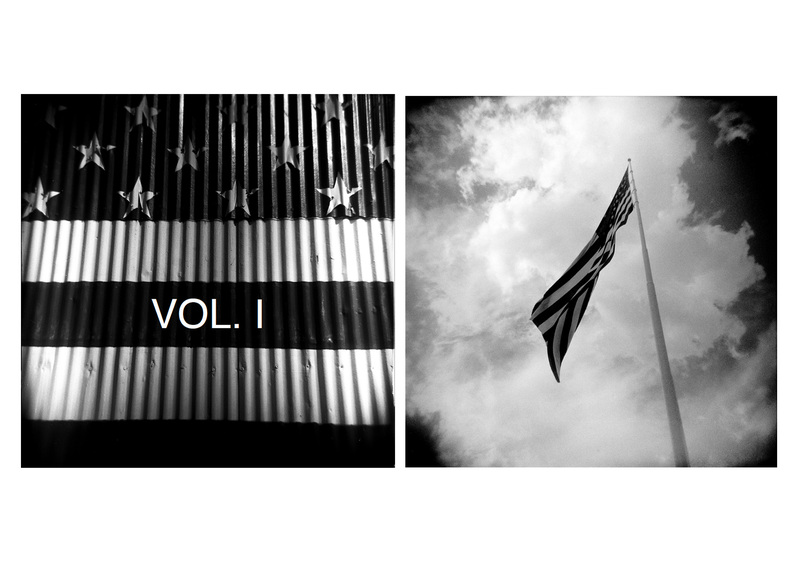 After staring at the work on my website for a year or so, I decided to make a zine with the photos, just for me.